When we think about environmentally friendly cell phones, typically the first things that come to mind are their energy efficiency, the elimination of toxins in their manufacturing, their recyclability, or even what apps we use. But what about their radiation emissions? The Environmental Working Group has released a website that sorts through cell phones and shows the emissions levels of over 1,000 cell phone models. 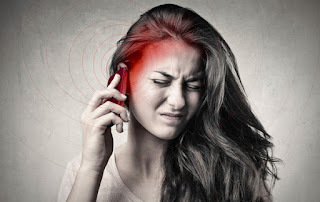 The group states, "Recent studies find significantly higher risks for brain and salivary gland tumors among people using cell phones for 10 years or longer. The state of the science is provocative and troubling, and much more research is essential. We at Environmental Working Group are still using our cell phones, but we also believe that until scientists know much more about cell phone radiation, it's smart for consumers to buy phones with the lowest emissions."